In 2000, 594 or 1.67% of children ages 3-21 who received special education services in Maine have autism. In 2014-2015, 3,076 or 9.64% of children with disabilities ages 3-21 who received special education services have autism. 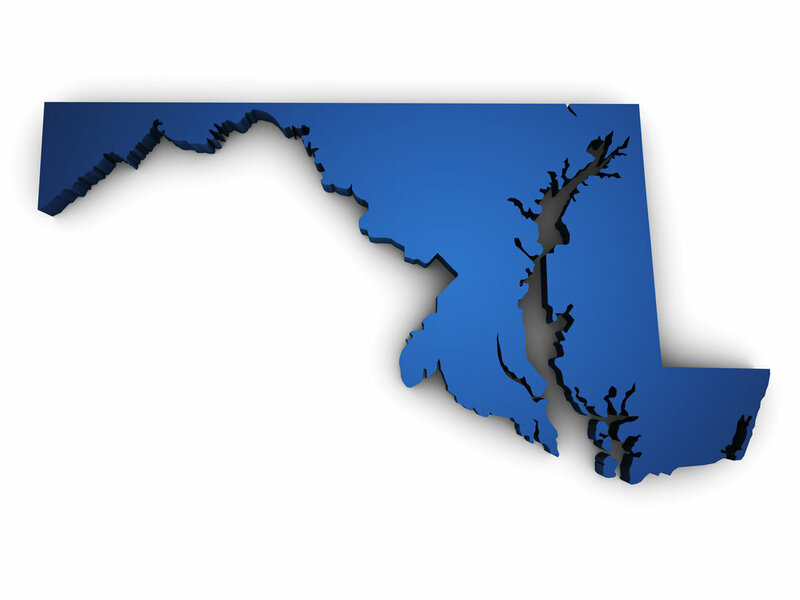 In 2000, 2,304 or 2.06% of children ages 3-21 who received special education services in Maryland have autism. In 2014-2015, 10,472 or 10.1% of children with disabilities ages 3-21 who received special education services have autism. In 2000, 806 or 0.50% of children ages 3-21 who received special education services in Massachusetts have autism. In 2014-2015, 17,493 or 10.4 % of children with disabilities ages 3-21 who received special education services have autism. In 2000, 4,706 or 2.13% of children ages 3-21 who received special education services in Michigan have autism. In 2014-2015, 17,218 or 8.69% of children with disabilities ages 3-21 who received special education services have autism. In 2000, 2,793 or 2.54% of children ages 3-21 who received special education services in Minnesota have autism. In 2014-2015, 16,984 or 13.5% of children with disabilities ages 3-21 who received special education services have autism. In 2000, 419 or 0.67% of children ages 3-21 who received special education services in Mississippi have autism. In 2014-2015, 4,027 or 6.06% of children with disabilities ages 3-21 who received special education services have autism. How many children were identified with ASD? 1 in 70 children (or 14.2 per 1,000 8-year-olds) was identified with ASD. ASD. Which children were more likely to be identified with ASD? Boys were almost 5 times more likely to be identified with ASD than girls. The Missouri Autism and Developmental Disabilities Monitoring Project (MO-ADDM) identified 359 children with autism spectrum disorder (ASD), including children with and without a diagnosis documented in their records. 1 in 43 boys was identified with ASD. 1 in 200 girls was identified with ASD. White children were more likely to be identified with ASD than black children1. 1 in 73 white children was identified with ASD. 1 in 119 black children was identified with ASD. 1 in 81 Hispanic children was identified with ASD. 1 in 118 Asian or Pacific Islander children was identified ASD. When were children first evaluated for developmental concerns? 54% of children identified with ASD were evaluated for developmental concerns by the time they were 3 years old. When were children first diagnosed with ASD by a community provider2? On average, children were diagnosed at age 3 years and 10 months, even though children can be diagnosed as early as age 2 years. Autistic disorder at age 4 years and 11 months. Pervasive developmental disorder-not otherwise specified (PDD-NOS) at age 3 years and 3 months. Asperger disorder at age 6 years and 3 months. In 2000, 203 or 1.06% of children ages 3-21 who received special education services in Montana have autism. In 2014-2015, 680 or 4.00% of children with disabilities ages 3-21 who received special education services have autism. In 2000, 374 or 0.87% of children ages 3-21 who received special education services in Nebraska have autism. In 2014-2015, 3,068 or 6.48 % of children with disabilities ages 3-21 who received special education services have autism. In 2000, 493 or 1.29% of children ages 3-21 who received special education services in Nevada have autism. In 2014-2015, 5,946 or 11.1% of children with disabilities ages 3-21 who received special education services have autism. In 2000, 397 or 1.32% of children ages 3-21 who received special education services in New Hampshire have autism. In 2014-2015, 2,573 or 8.88% of children with disabilities ages 3-21 who received special education services have autism. In 2000, 3,322 or 1.50% of children ages 3-21 who received special education services in New Jersey have autism. In 2014-2015, 17,803 or 7.66 % of children with disabilities ages 3-21 who received special education services have autism. In 2000, 231 or 0.44% of children ages 3-21 who received special education services in New Mexico have autism. In 2014-2015, 2,477 or 5.19% of children with disabilities ages 3-21 who received special education services have autism. 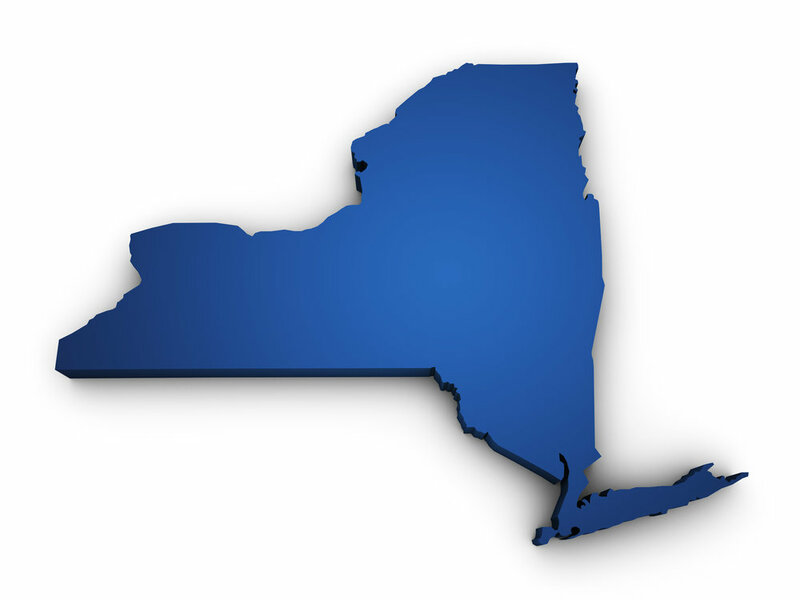 In 2000, 8,187 or 1.87% of children ages 3-21 who received special education services in New York have autism. In 2014-2015, 32,116 or 6.57 % of children with disabilities ages 3-21 who received special education services have autism. In 2000, 2,635 or 1.52% of children ages 3-21 who received special education services in North Carolina have autism. In 2013-2014, 15,650 or 8.1 % of children with disabilities ages 3-21 who received special education services have autism. In 2000, 135 or 0.99% of children ages 3-21 who received special education services in North Dakota have autism. In 2014-2015, 939 or 6.89 % of children with disabilities ages 3-21 who received special education services have autism. In 2000, 2,543 or 1.07% of children ages 3-21 who received special education services in Ohio have autism. In 2014-2015, 21,213 or 8.35% of children with disabilities ages 3-21 who received special education services have autism. 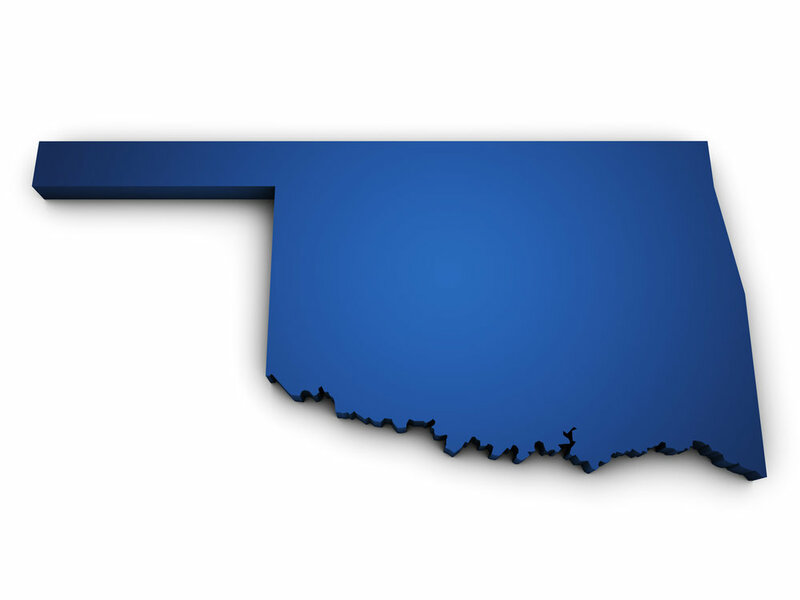 In 2000, 675 or 0.79% of children ages 3-21 who received special education services in Oklahoma have autism. In 2014-2015, 4,885 or 4.26% of children with disabilities ages 3-21 who received special education services have autism.